Kolkata Sep 14 (IANS) Former Argentina star forward Javier Saviola Brazilian midfielder Edmlson and Portugal winger SimÃ£o Sabrosa will be part of the FC Barcelona Legends team which is set to take on Mohun Bagan Legends in an exhibition match at the Vivekananda Yuba Bharati Krirangan on September 28 the organisers said on Friday. 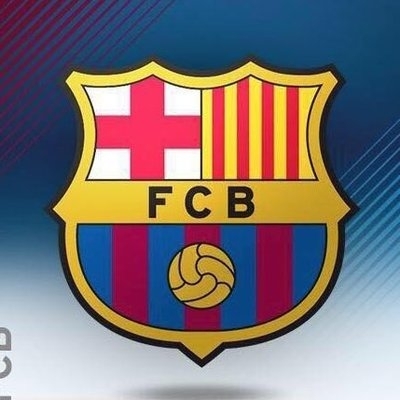 As per the 18-member squad list sent by Spanish giants Barcelona besides the well know trio the likes of Roger Garca Juliano Belletti and Fernando Navarro have also confirmed their presence the statement said. "We are still awaiting names of four more players from Barcelona who will be part of the squad " organiser Koushik Moulik said at a press conference here. Asked about the player visa Moulick said they are yet to get it but that should not be a problem. The Indian Super League (ISL) is set to kickstart at the same venue the very next day with ATK taking on Kerala Blasters. Quizzed if that would be a hindrance city football giants Mohun Bagan club general secretary Anjan Mitra said Football Sports Development Limited (FSDL) the promoters of ISL have given the green signal and so has All India Football Federation (AIFF) the governing body of football in the country. "The AIFF initially wanted the match to be pre-poned to 24th of this month. But since an agreement was already signed involving the West Bengal government ISL and the organisers; it had to happen on the 28th. AIFF secretary Kushal Das called me this morning and said they are okay with it " Mitra told reporters. The AIFF though is yet to give written permission for the game.